Social media is powerful, but combining it with traditional media coverage in the magazines, newspapers, online platforms, radio and TV that your customers and clients consume whilst using your voice through public speaking, will turbo-charge your visibility, increase your credibility and position you as a thought leader in your industry. 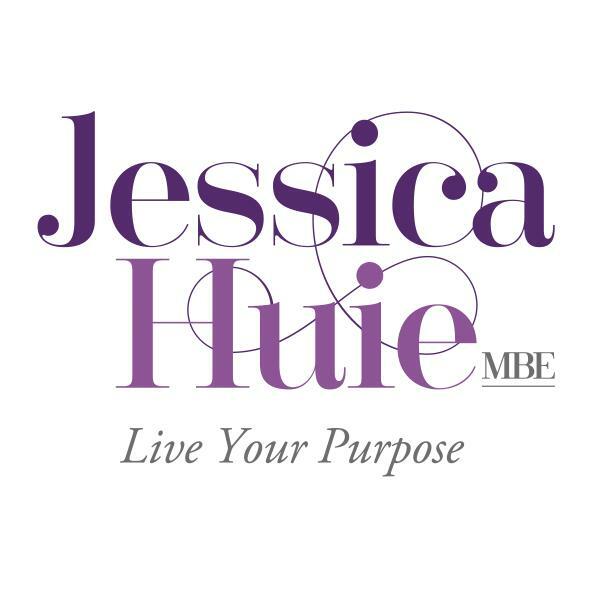 Entrepreneur, Author and founder of JHPR, Jessica Huie MBE has enjoyed a glittering career as a journalist and publicist and has worked with some of the world’s biggest stars and business people, including Samuel L. Jackson, Simon Cowell, Kelly Rowland & Duchess of Sussex Meghan Markle. Committed to supporting purpose-driven small and micro business owners to raise the profile of their business and shine a light on their meaningful work, she presents a masterclass which will explain how PR is a powerful tool which will help you reach more customers, build your brand and grow your business on a budget. For most business owners and experts, identifying a newsworthy angle before pitching to media, is the most challenging step in raising your profile and securing media coverage. It’s not enough to tell a journalist about your business, you need to communicate what makes your business notable – you need a hook. Come and learn how to identify your ‘hook.’ The thing that will get journalists and producers to say YES to featuring you in their publication or on their show. Leave with an understanding of how to make your business appeal to media and secure the media coverage which will raise your profile. An action plan which enables you to embrace visibility, take your brand notoriety to the next level and increase the impact of your work in the world! 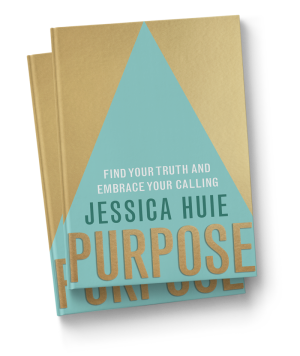 Purpose, Find Your Truth and Embrace Your Calling published by Hayhouse, is Jessica’s first book. This book is for those ready to step into the greatest version of themselves.